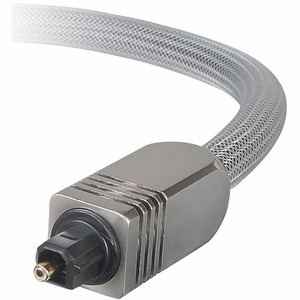 Toslink has many names.... Digital Optical, Optical Audio, Fiber Optic... but they are all the same. It simply means that with this type of audio, a super clear Digital Audio signal from a beam of light, you should have the best Digital Audio experience that is hard to beat. NOTE: There are protective caps on the end of the optical cables that need to be removed before you attempt to plug it into your devices.